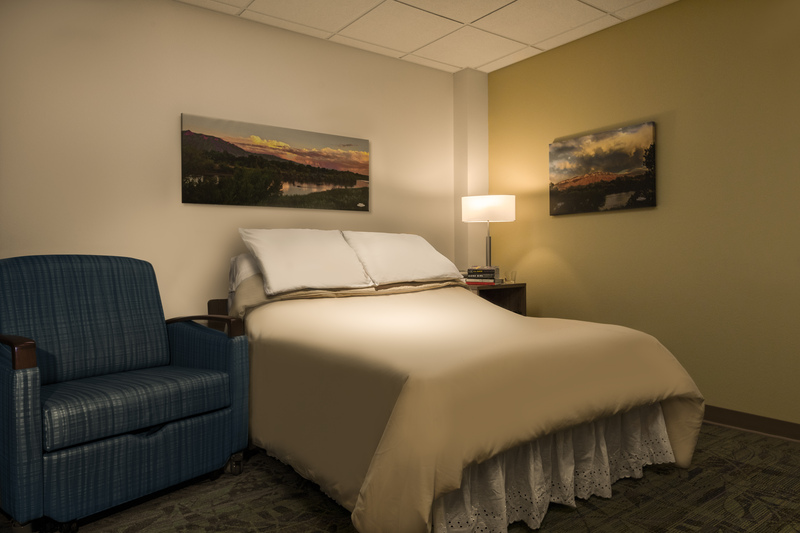 The Lovelace Sleep Center is a state-of-the-art sleep diagnostic testing facility and comprehensive program. 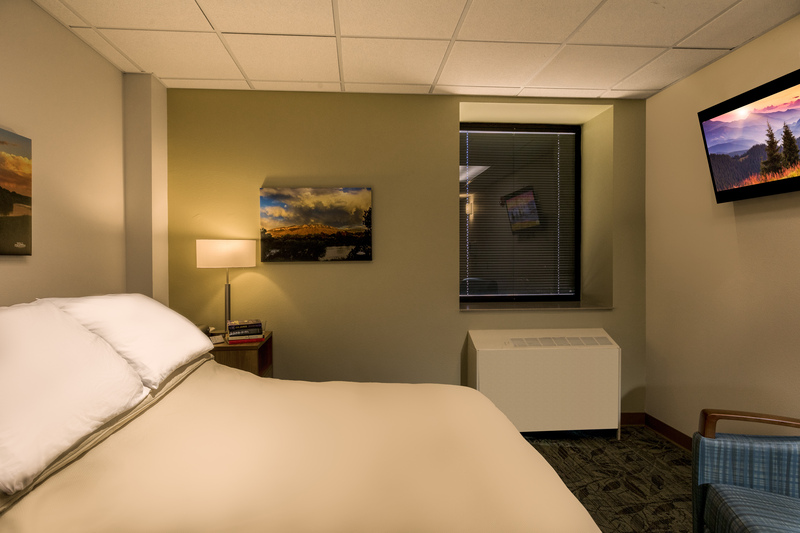 Our center includes diagnostics and a treatment program to increase the quality of your sleep. We are now offering pediatric sleep studies. Board-certified sleep medicine physician, James Bradley, M.D, leads the center. 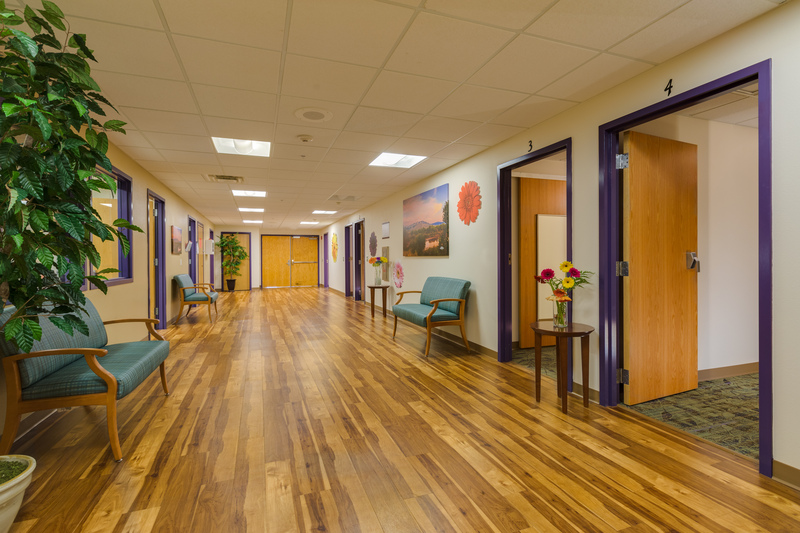 You can rest easy knowing that you are receiving the highest quality care. Did you know about 40 million people suffer from a sleep disorder? If you have difficulty getting a good night’s sleep or find your mind and body tired during the day, you may be one of many people with a sleep disorder. Sleep disorders are common and can be treated. Difficulty sleeping occurs in men and women of all races and socioeconomic groups and increases with age. Left untreated, sleep disorders can impact your health. This can include reduced quality of life, lower productivity in the workplace and school, depression, irritability, heart attack, stroke and even death. Could you be part of the 18 million American adults that suffer with a sleep-related disorder? Do you snore loudly? Loud enough to be heard through closed doors or your bed – partner elbows you for snoring at night. Examples include falling asleep when you’re driving or talking to someone. Is your BMI over 35? Men, is your shirt collar 17 inches or larger? Women, is you shirt collar 16 inches or larger? If you answered yes to three or more questions, it may be time to talk to your health care provider for a referral to Lovelace Westside Hospital’s state-of- the-art Sleep Center. A good night’s rest is just a call away. If you are experiencing any of these symptoms, please see your primary care provider for a referral to our state of the art sleep facility. If you are a provider, please fax referrals to 505.727.7329. On the night of your study, you will be welcomed by our sleep specialists and shown to your bedroom. All of our rooms are private, oversized and include a full-size Sleep Number bed with hotel quality linens and an HD TV. The environment is relaxed and includes all of the comforts of home. Once the study starts and you enter sleep, a sleep specialist will monitor your sleep patterns, brain waves, eye movements, breathing, oxygen levels, heart rate, muscle activity and more. Although it may seem difficult to sleep with sensors attached to your body, most patients find they fall asleep easily in our comfortable environment. We do not need a full night’s sleep for an effective study. After your sleep study, you will be woken up at approximately 5 a.m. and will be disconnected from the monitoring system by one of our friendly sleep techs. We will schedule your follow-up appointment and have you complete some paperwork before leaving our facility. 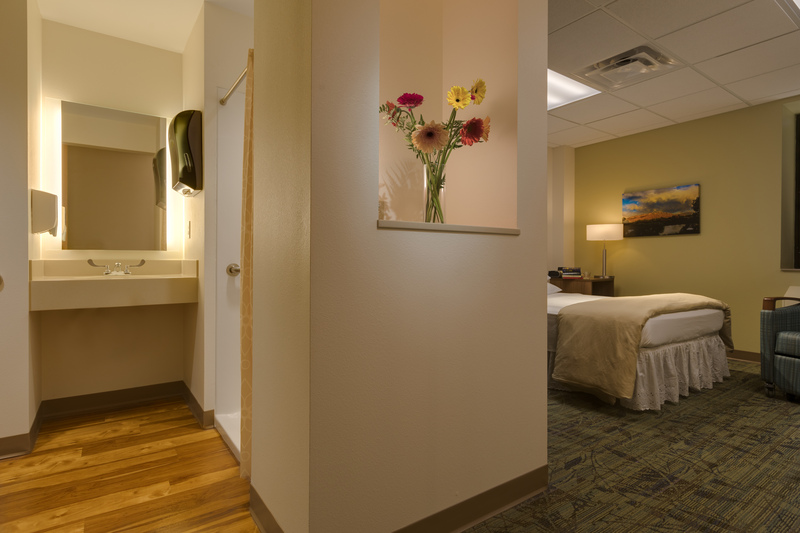 If you would like to shower within our sleep center, our rooms are fully equipped with a private shower, a towel and other comforts of home, including most toiletries. You are welcome to bring toiletries from home as well. Your results will be reviewed and then shared with you and your primary care physician within 10 days. If a sleep disorder is discovered, we will recommend a treatment plan that is right for you. The Lovelace Sleep Center is located at 10501 Golf Course Rd. NW. For more information on our services, please call 505.727.7323.